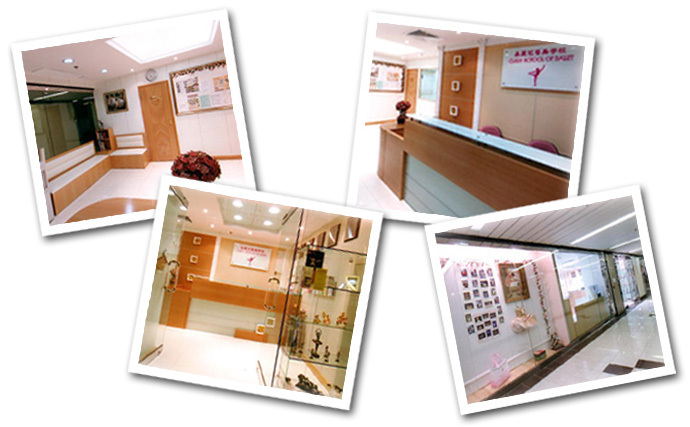 Our school is spacious and has various facilities. There is a wonderful mountain view facing the dance studios and this creates a great learning atmosphere for our students. 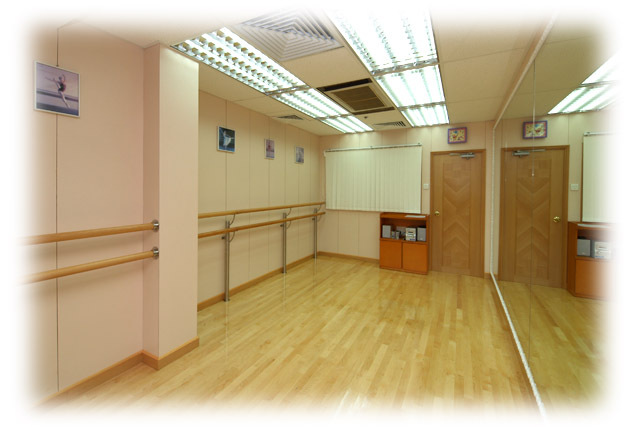 The dance studios are equipped with high-quality U.S. sprung floor which can protect students from leg and back injuries. 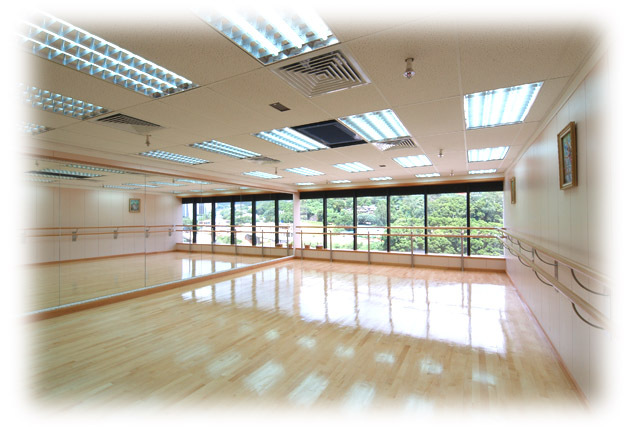 Other facilities comprise dance practice barres and glass walls. 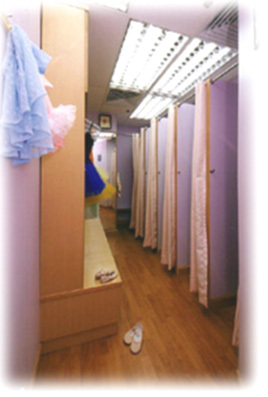 There are many independent changing rooms at our school and students’ privacy is protected. Our school has a book corner which provides parents and students with different kinds of books related to dance and parenting.